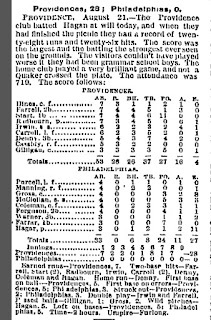 It was their inaugural season, and they weren't even known as the Phillies, but rather the Quakers. The club limped home following a 0-9 road trip with contests in New York, Boston, and Providence. It was 1883. That's correct; professional baseball was in Rhode Island the last time the Phillies had a worse road trip than the 0-8 mess that mercifully came to a close on Thursday with a 5-3 loss in Colorado. One-hundred and thirty-five years. That's the type of ridiculousness that engulfs this current Phillies club. The trip finished with a run differential of -41 and included three straight losses to the Rockies where the club surrendered at least ten runs. Despite the outlandish results, manager Gabe Kapler said multiple times this week his players haven't quit on the season. The eye test, however, says differently. 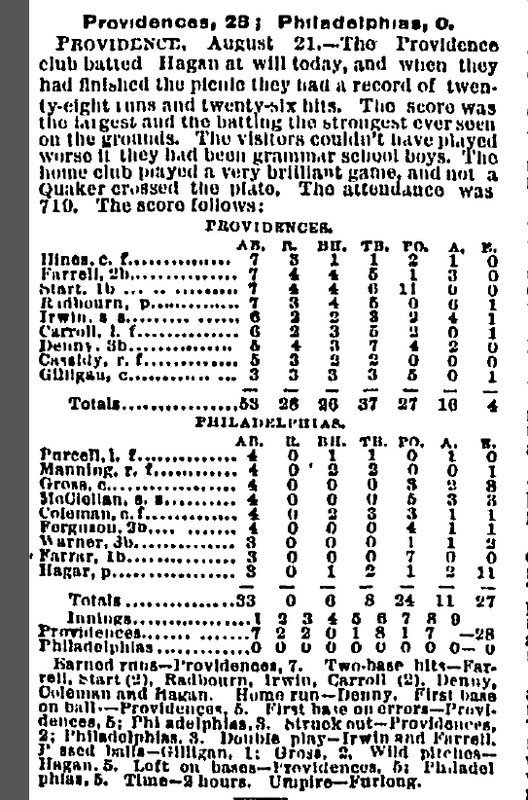 Incredibly, the 1883 mid-August swing north saw the Phils outscored 19-89, including a 28-0 loss to the Providence club that ranks as the worst defeat in franchise history. The box score is actually quite a funny read. Take a peek with a click. It's amazing the difference a few weeks can make. 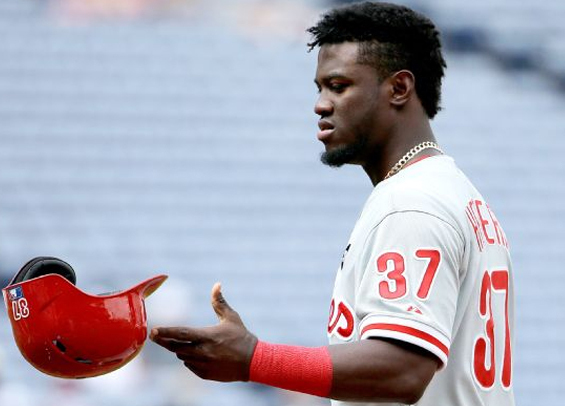 In early August the Phillies were sitting atop the division with the playoffs in mind while targeting 90 wins. Now, the club will finish with a losing record for the sixth straight season and is entering the territory reserved for terrible teams; lop-sided run differentials, losing streaks, and fan dismissiveness of the manager and players.